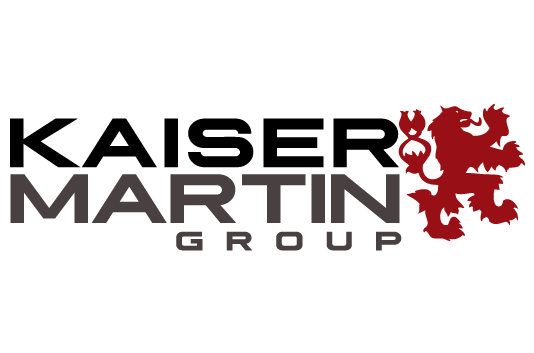 We are proud to announce that Martin Construction has merged with our sister company, Kaiser Construction, forming the Kaiser-Martin Group, in an effort to bring our clients an expanded array of capabilities with the same focus on integrity and quality construction. The Kaiser-Martin Group is a Design / Build General Contractor of commercial steel building construction. We excel in the construction of steel framed, metal buildings of varying types but specifically in Cold-Storage Building Construction also known as Refrigerated Warehousing Construction. We can Design / Build your next commercial project in Pre-Engineered Steel, Structural Steel, or Wood from the design phase through the build completion. We are equipped with the latest in Computer-Aided Design (CAD) software and are prepared with the skilled labor, equipment, and management to Design / Build your next project to be a massive success. Let us quote the cost of your metal building today. The Kaiser-Martin Group Construction performs commercial steel erection in-house with our own steel erectors to make sure your project runs smoothly. We are steel erectors of pre-engineered metal buildings as well as structural steel buildings. We are setting the Standard of Excellence in Commercial Building Construction here at Kaiser-Martin. 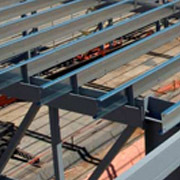 Choose KMG for your commercial steel construction design and building erection needs. 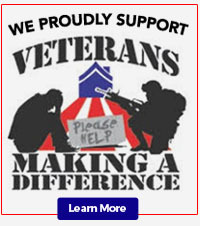 We are the most capable General Contracting construction company for your project. Contact us today to inquire into steel buildings for sale and to get a quote on your own custom metal building. Kaiser-Martin Group Construction is primarily a steel erector of pre-engineered steel buildings and structural steel construction. We also specialize in building construction for the food industry with many years of cold storage construction and food warehousing construction experience.